Let everyone know you're a beast on our CrossFit team. 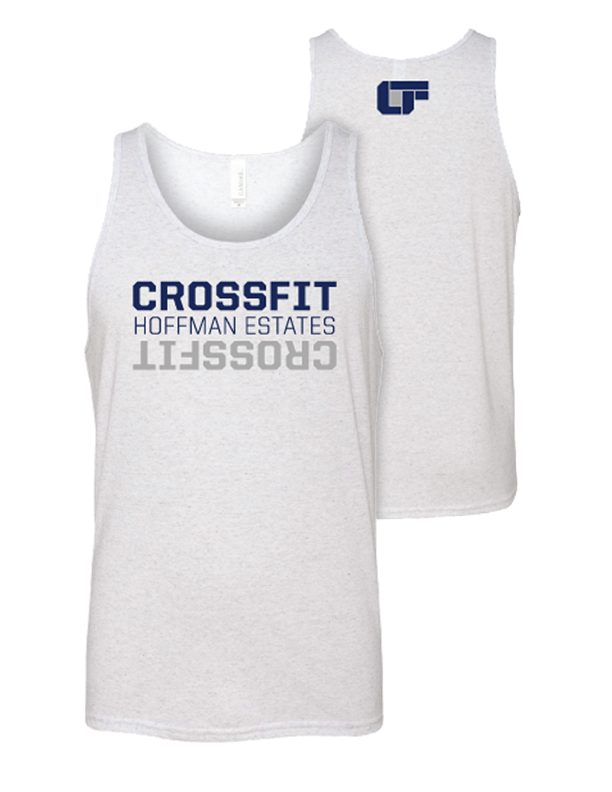 This is the place to find your CrossFit Hoffman Estates gear! Help us spread the WOD. Freshen up your workout with a new shirt or two!